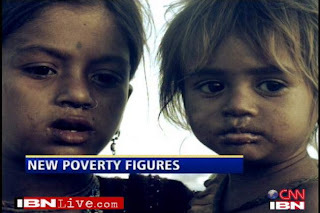 The Poverty in India is increasing day by day and recently Indian planning commission has accepted that the rate of Poverty Line in India has gone up to 37%. 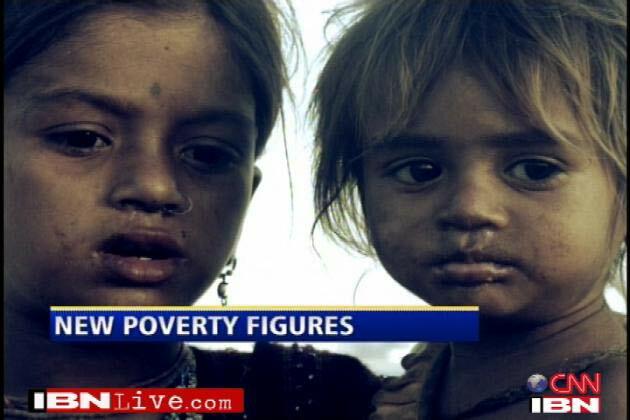 Indian planning commission has said on basis of Tendulkar Committee that the Poverty is increased 10% in India. After this increase of 10% over 1/3 India Population is gone down Poverty Line.